Flamingos at the National Zoo. The Zoo exhibits flamingos from the Caribbean region. They are sometimes called American, Caribbean, or Greater Flamingo. I’ve always wondered why some birds sleeps on one leg. 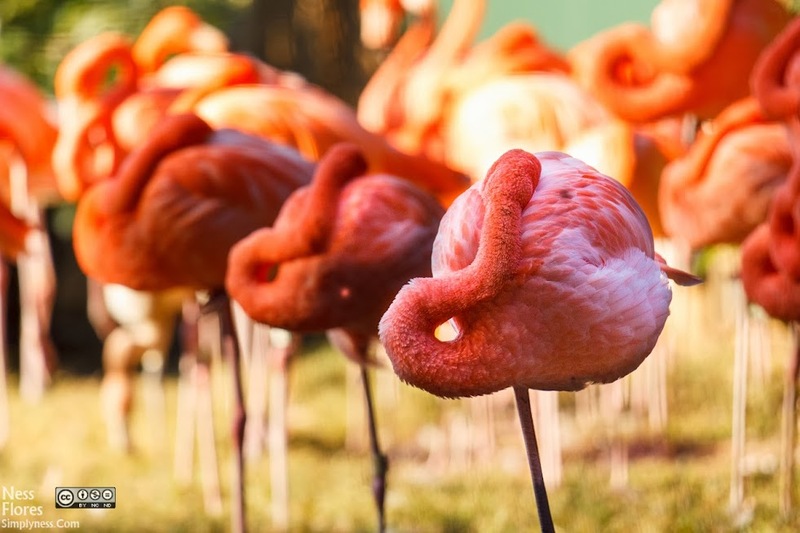 Accdg to research, Flamingos tend to conserve more heat and energy standing on one leg. What do you think? This entry was posted in Blog and tagged in birds, Canon EF 70-200mm F/4L IS USM, canon eos 60d, flamingos, wildlife, wildlife photography.